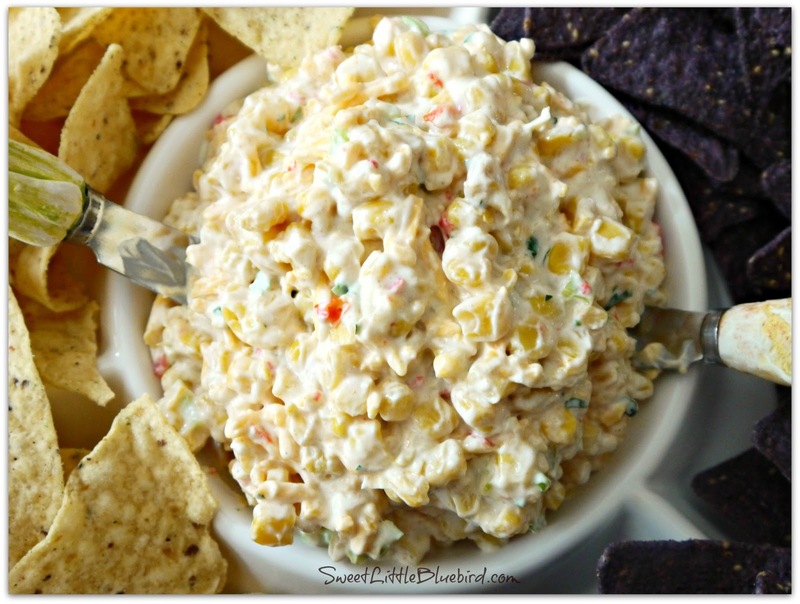 A creamy corn dip recipe with corn, sour cream and tons of Mexican flavor. Perfect with corn chips or tortilla chips. I’m not here. Leave a message at the beep. Ha. Well, I’m really not here. I wrote this two weeks ago in preparation for being out of town for a week. I’m probably on a plane right now somewhere over Texas. You’re seeing this courtesy of the powers of Blogger’s nifty scheduling function. Knowing I would be gone and not able to cook for you or send you new recipes, I asked some of my favorite blogging buddies to do some guest posts! The first one up is from my friend Mary at Sweet Little Bluebird. You may know her from her Crazy Cake recipes. Seriously, if you know what Pinterest is, you know these cakes! And speaking of Mary and Pinterest… be sure to follow her. She’s like a pinning superstar. We all have our strengths and one of Mary’s is her pinning prowess. She pins the neatest stuff! I love her taste and can’t wait to see what she’s pinned when I pop onto Pinterest every hour day. But Mary didn't bring cake today. She brought this amazing looking Fiesta Corn Salsa! Look at it! Doesn't that just make you want to throw a party just so you can make a gallon of it? 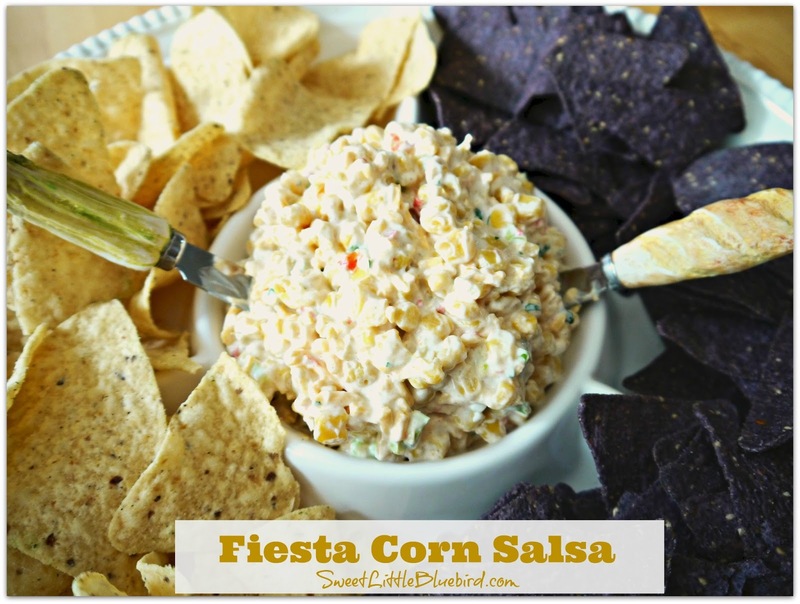 Fiesta Corn Salsa, is an appetizer that's always a hit and gets swarmed by guests. Be prepared to re-fill the bowl, this dip gets gobbled up fast! 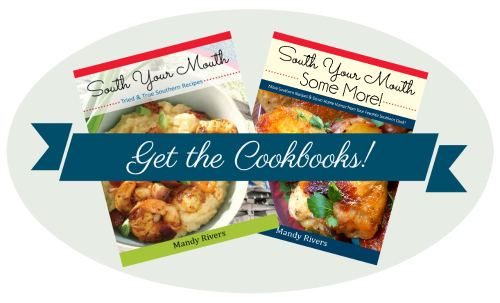 You'll also want to have the recipe handy, your friends and family will want a copy. Click here to view the rest of the recipe. And be sure to tell Mary thanks for being such a good hostess! This sounds so good..will be pinning! Thanks for sharing.